Tomato (Lycopersicon esculentum Mill.) is used as vegetable or fruit by people around the world. The effective and efficient propagation of tomato is needed due to the high demand, while its availability is not enough to meet the consumer demand. In vitro flowering and fruiting is useful in order to produce high quality hybrid seeds. Also, this can be produced in all seasons. Beside, this technique is beneficial to improve genetic diversity in tomato. In addition, tomato has natures that make it compatible as a plant model. This experiment intended to find the best combination of plant growth regulators or plant retardants to induce flower and fruit from tomato plantlets. The results will be beneficial to overcome self-fertilization in tomato, as well as to promote higher genetic biodiversity in tomato. To do so, some plant growth regulators (6-Benzylaminopurine (BAP), Indoleacetic acid (IAA), and Gibberellin (GA3)) and retardants (Ancymidol and Paclobutrazol) were used to find the best combination in inducing in vitro flowering and fruiting. 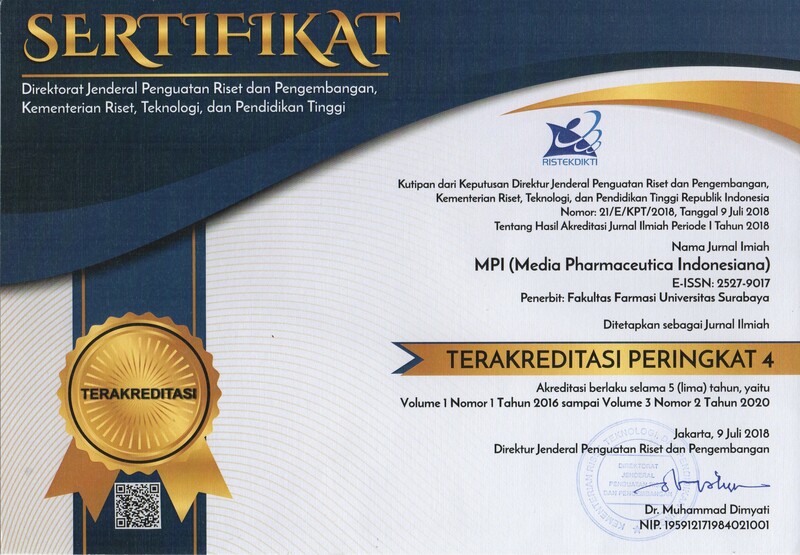 The results showed that 1 mg.L-1 BAP was the best candidate plant growth regulator to produce the in vitro flowers and fruits from the treated plantlets. SAVITRI, wina dian; FLORENTINUS W.N. NURTYANDI, Florentinus W.N. ; HARDJO, Popy Hartatie. Induction of Flowering and Fruiting in Plantlets of Tomato (Lycopersicon esculentum Mill.). 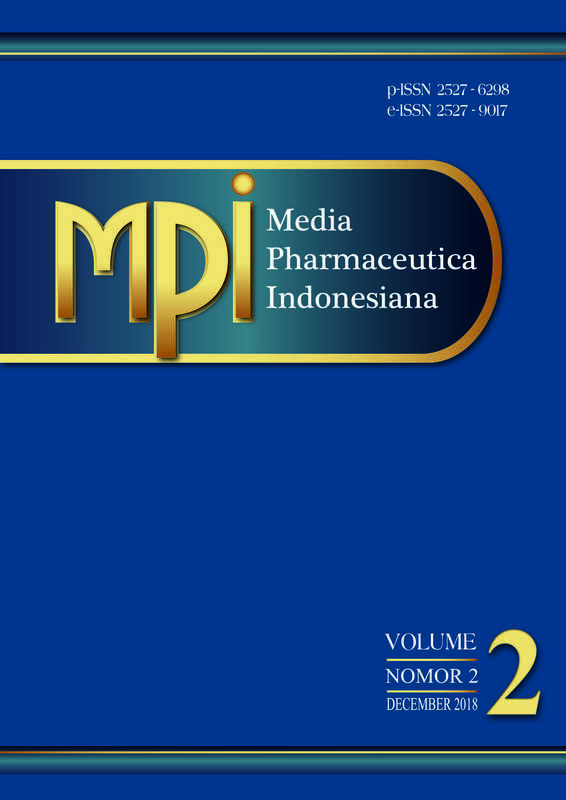 Media Pharmaceutica Indonesiana (MPI), [S.l. ], v. 2, n. 2, p. 57-63, jan. 2019. ISSN 2527-9017. Available at: <http://journal.ubaya.ac.id/index.php/MPI/article/view/1303>. Date accessed: 22 apr. 2019. doi: https://doi.org/10.24123/mpi.v2i2.1303.